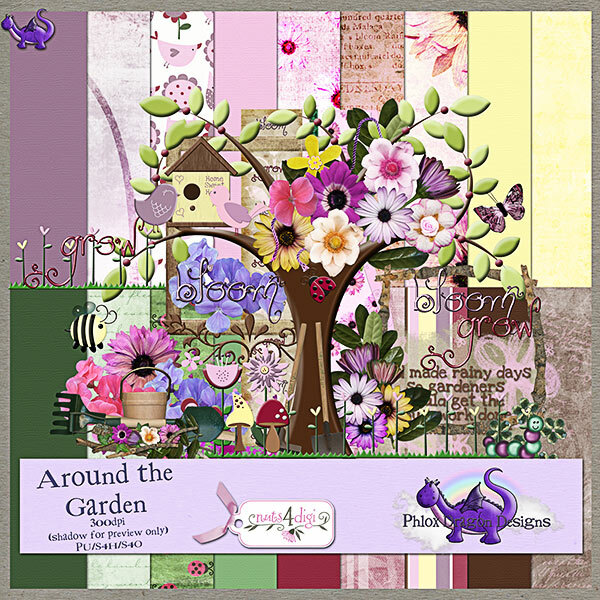 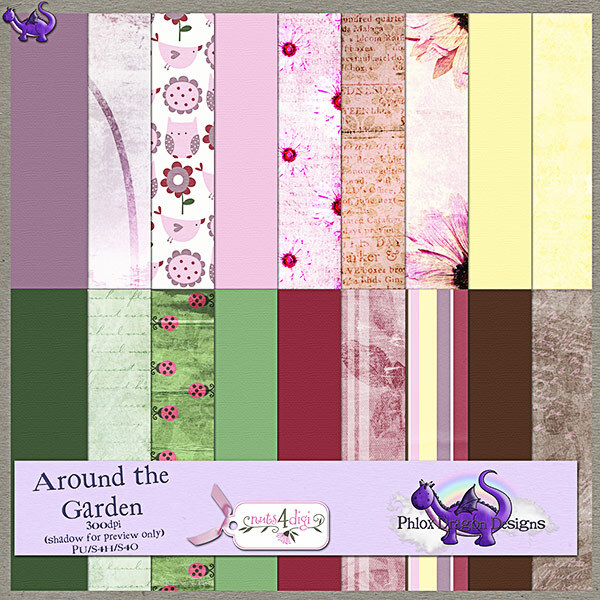 My latest kit "Around the Garden" is now available in store! 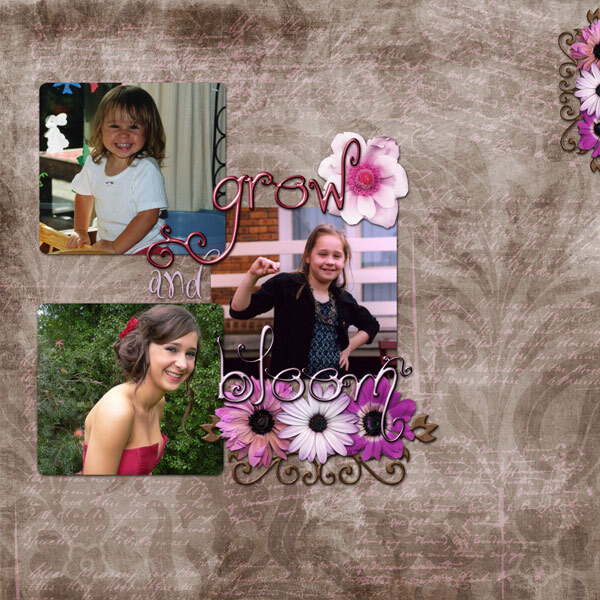 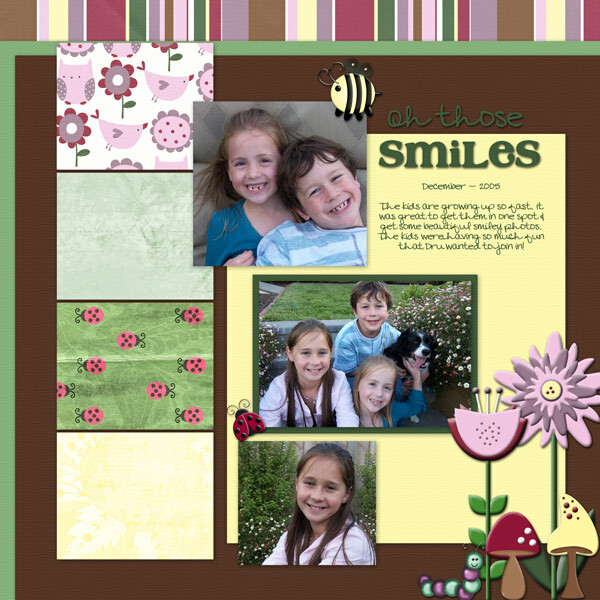 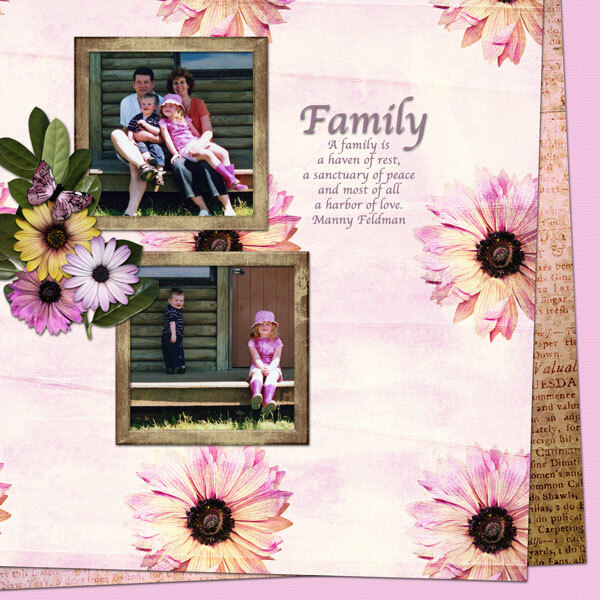 It's a fun and cheery kind of kit - perfect for any style of layout! 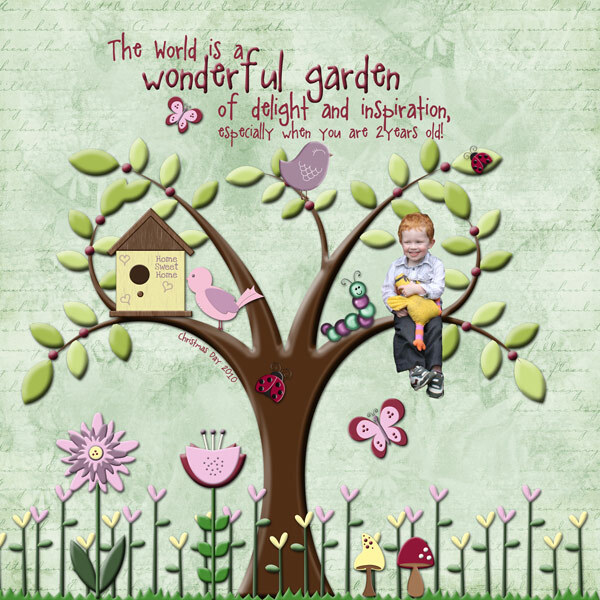 46 Bright & Colourful Elements - including frames, borders, scatters & wordart!